Sometimes not understanding the words can actually enhance the experience of prayer. Praying in Hebrew, reciting words that are familiar but untranslatable, helps reinforce the sense of prayer’s being an emotional-aesthetic experience rather than a rational-intellectual one. A friend of mine suggests that the Hebrew words function as a kind of mantra. They provide our rational side with something to keep it busy so that the non-rational part of us, usually repressed and kept in check by custom and society, can take off and soar. It permits us to do something that doesn’t make sense, to fly off in search of God, without our left brain’s being embarrassed by it and making us feel self-conscious. When a hundred Jews are chanting a prayer in Hebrew, they are welded into a single congregation. 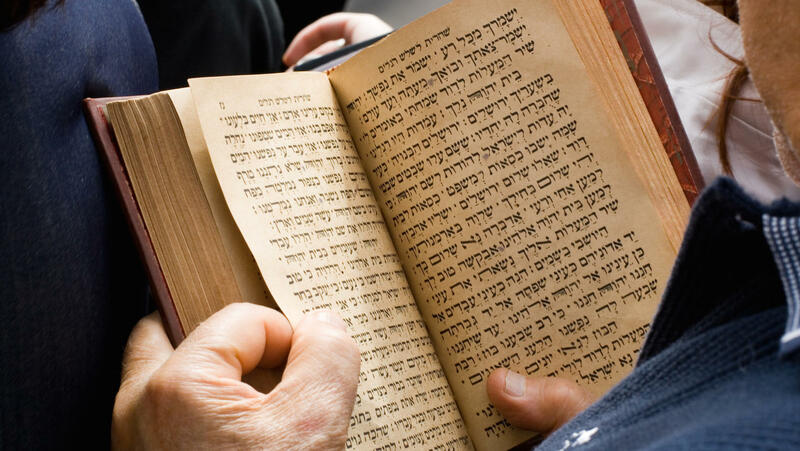 When, instead of chanting the Hebrew, they contemplate the English translation (usually offered on the facing page of the Hebrew prayer book), that unity is lost as every. one of them begins to challenge and analyze what he has just been saying. That is why congregations get so upset when the cantor introduces a new melody for a familiar prayer. It is not the meaning of the words that matters to us ; it is the emotional-aesthetic, right-brain experience we crave.